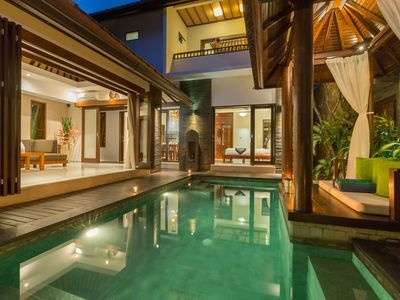 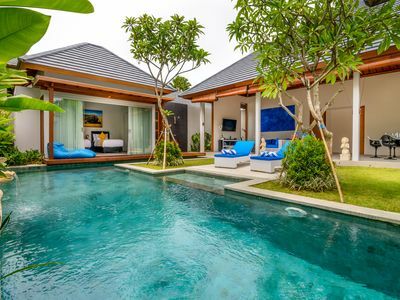 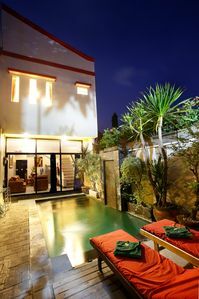 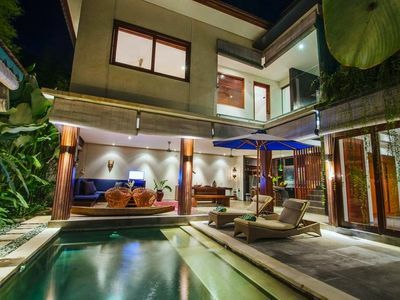 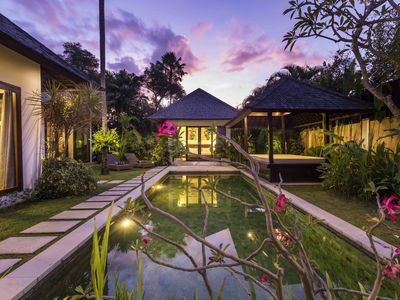 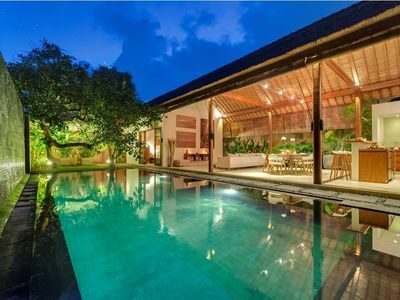 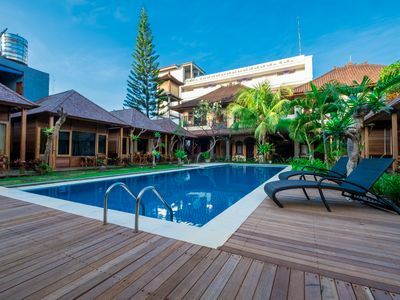 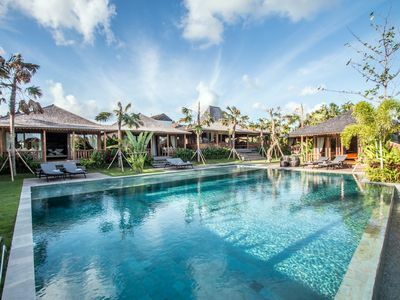 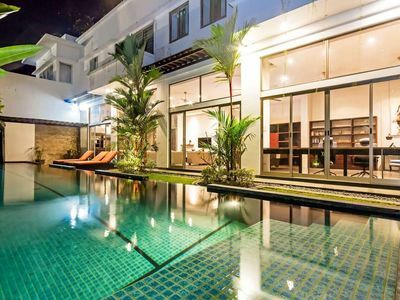 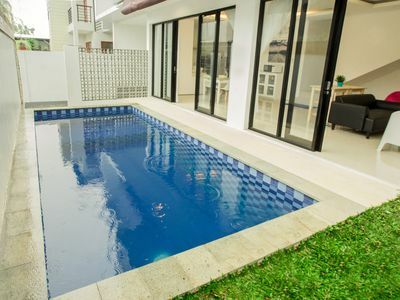 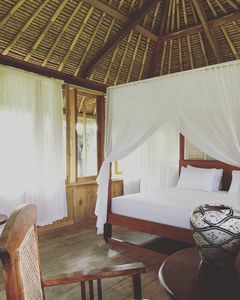 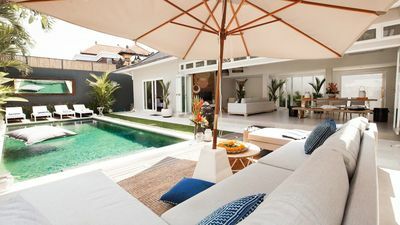 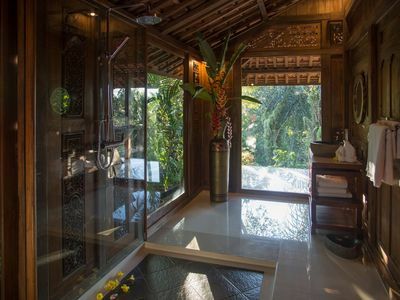 Villa Casa Bali is located just a few minutes away from the sandy beaches of Seminyak, Petitenget & Batu Belig and the numerous famous restaurants, night clubs & bars like Sarong, Mamasan, Potato Head, Kudeta, Biku, Nook, Metise, La Sardine and the shopping boutiques. 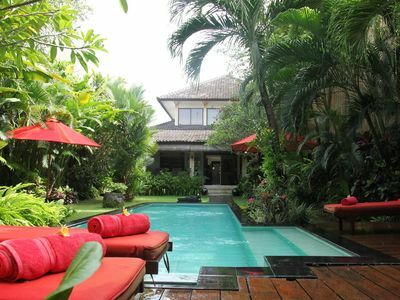 Other activities include golf at Nusa Dua & Nirwana/le Meridian which are only a 40 minute drive away. 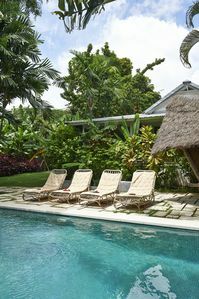 Or take a trip to Ubut, the mountains, volcanoes or take a boat trip for snorkelling, scuba diving, deep sea fishing etc. 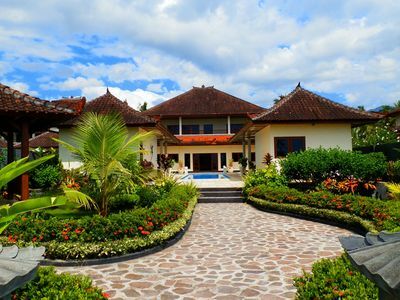 No matter what your interests are, you are not too far away from it. 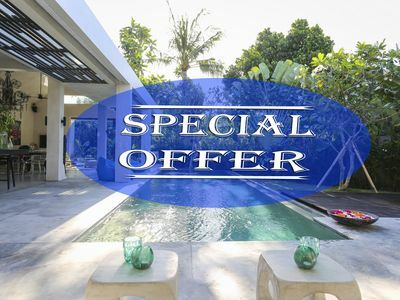 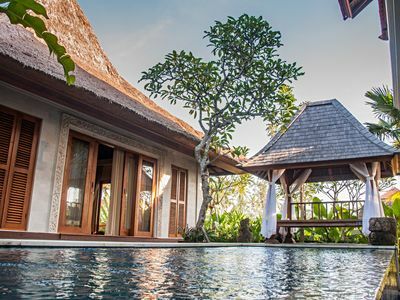 Or........relax by the pool of Villa Casa Bali, soak up the tranquillity of the tropical garden and let our caring & friendly staff spoil you........ after all, you are on holiday.